I’m very shocked at how pigmented the NYC Demi Lovato “Lovatics” palette is. 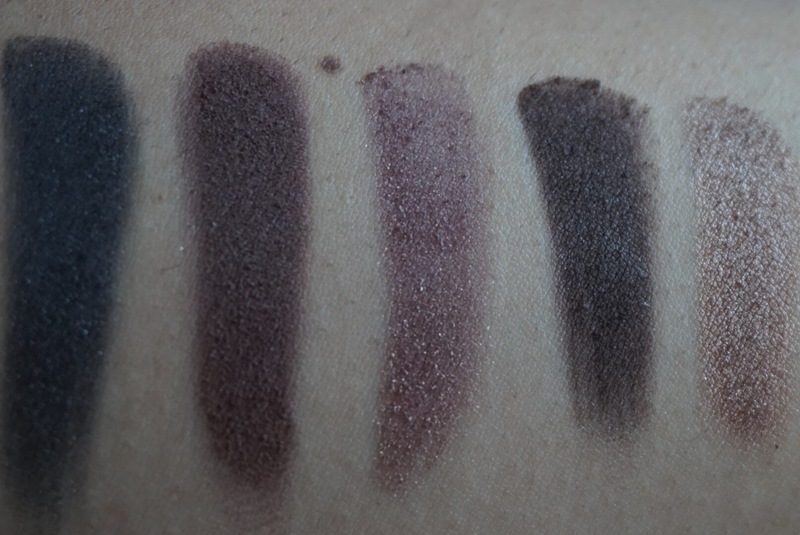 I have never swatched pigmented shadows from NYC before. They did sell those pigments that were greata couple years ago though. Two thumbs up with this palette NYC! The palette is called Natural. I’m hoping they come out with a more smokey/night time palette for this collection. For $6.99 at Target I think it’s a great little drugstore palette. It’s not over $10 and it’s nicely pigmented. I feel like if they were slightly more pigmented they would have been Wet N’Wild shadow pigmented. But they’re not bad at all. I can’t wait to play with these colors. 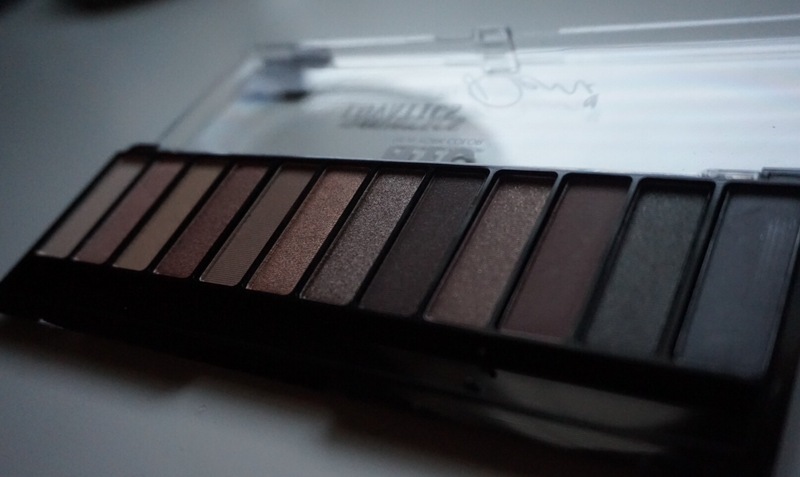 If you ever wanted a Naked Palette but just can’t afford to spend so much on it, this little palette would be great to buy. 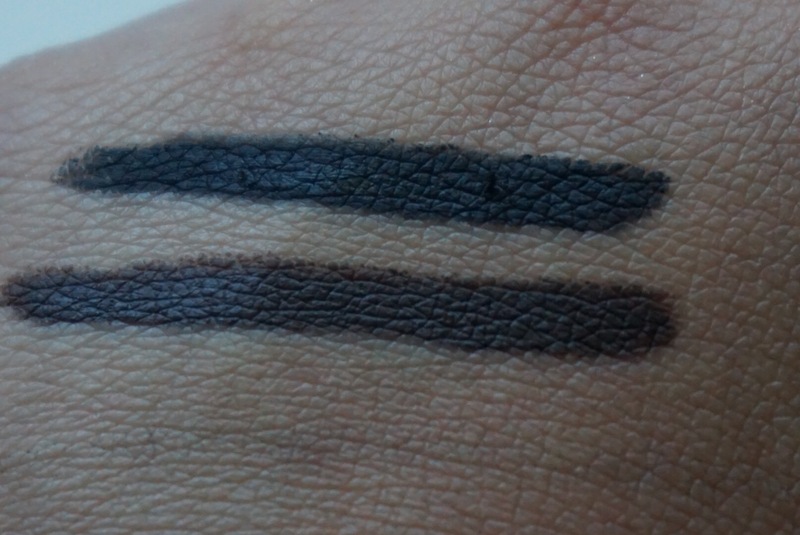 Shocked how well the matte colors swatched. Standout colors are the metallics. The brow pencil feels average. It’s not pigmented and it doesn’t feel creamy. 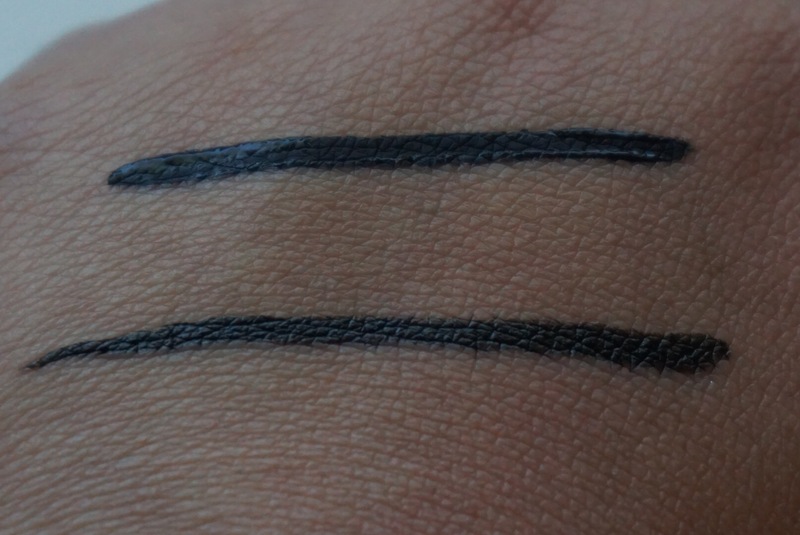 I also purchased the liquid liner and I compared it to my Stila liquid liner ($22) and the NYC one doesn’t feather out like the Stila one which is really awesome! 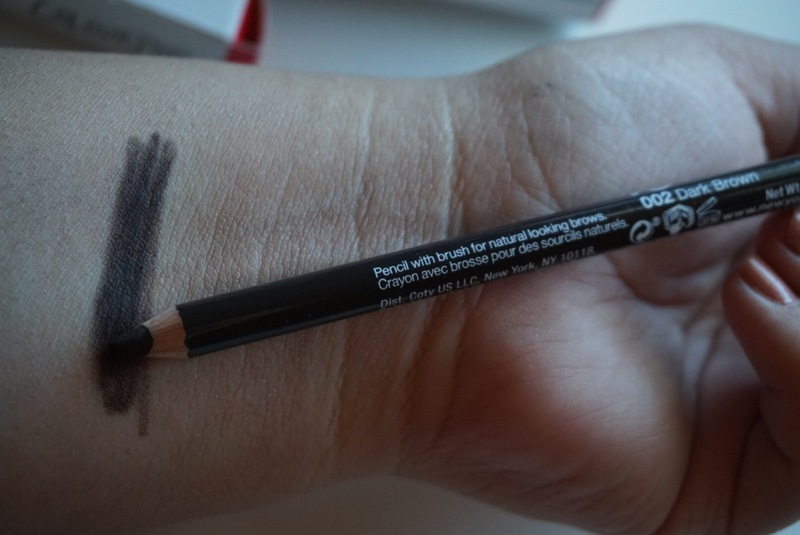 This eyeliner is outstanding, it’s very pigmented! 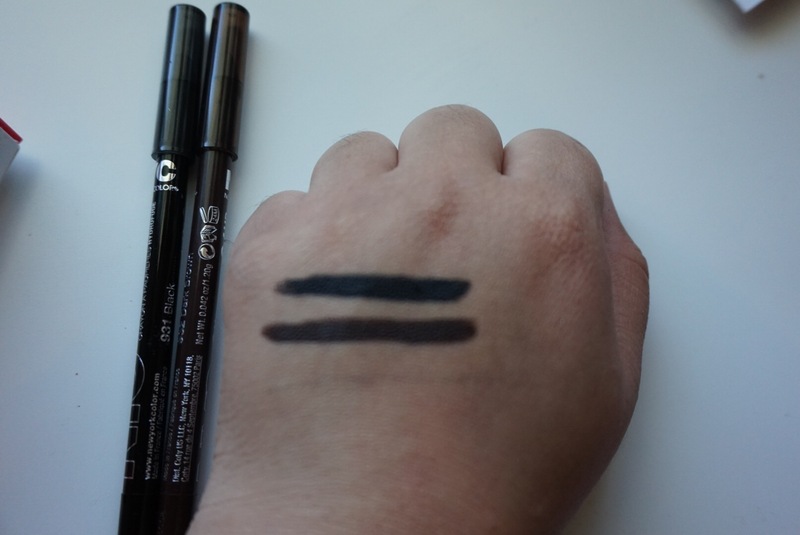 The other product from NYC I purchased was their 24hr City Proof waterproof eyeliner in black. I received a brown one from Influenter and I loved it so much I had to buy the black one. These are fantastic gel liners, best part is their price! Worth getting. If I had to recommend you their products, these liners and the liquid ones would be my recommendations. Will you be picking up the Lovatics palette by NYC? ?